Returning to Saint Petersburg after a long exile, the dashing Yakovlev, a retired army officer, makes a comfortable living by winning other people's duels.  An enigmatic, focused, and extremely skilled professional, he leaves a trail of dead bodies behind him as he swirls through polite society, frequently called upon to wield a pistol as a surrogate in duels at dawn. But when Yakovlev meets the naïve young Prince Tuchov and his beautiful sister, Princess Martha, the normally cold-hearted mercenary is surprised by hitherto undetected emotions. What transpires uncovers a series of revelations about his past and his present self. 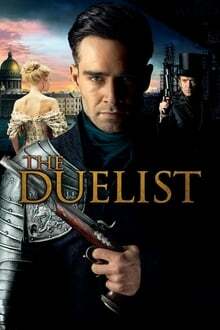 We don't have any reviews for The Duelist.